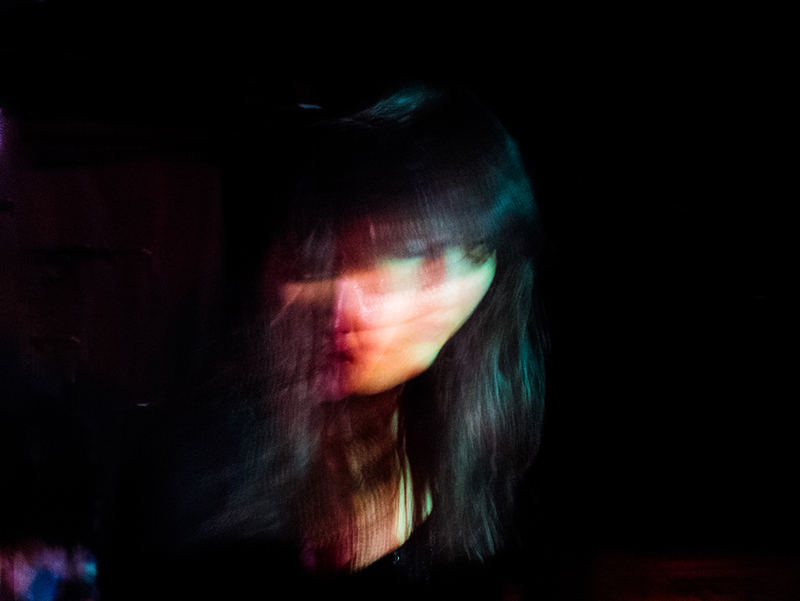 As Vive la Void, Sanae Yamada emerges from Moon Duo’s copious fuzz-drenched blast-offs like a floating space capsule. Inspired by the constant going and froing of tour life, Yamada’s glassy atmospherics and synth-based dreamscapes evoke a captivating numbness. Teetering right on the tipping point between creation and destruction, Vive la Void offers a cosmic tapestry of sheer wonder and meditation.